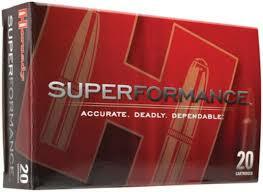 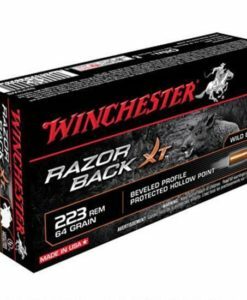 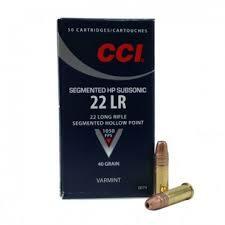 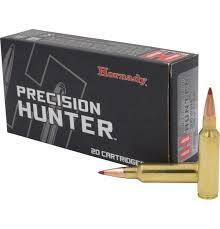 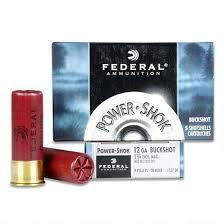 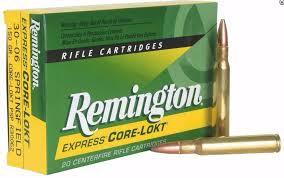 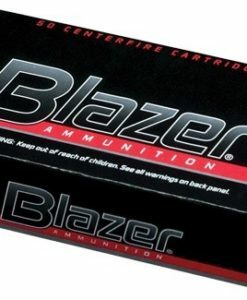 Remington managed recoil 7mm-08 centerfire ammunition delivers the trusted Remington field proven hunting performance. 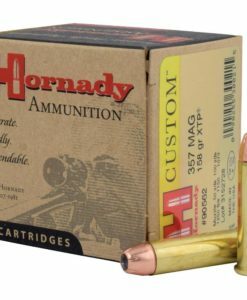 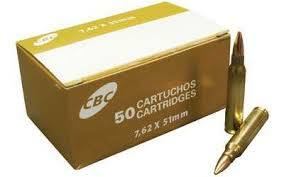 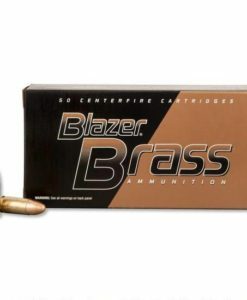 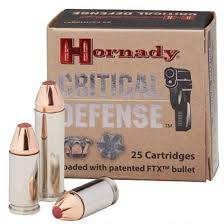 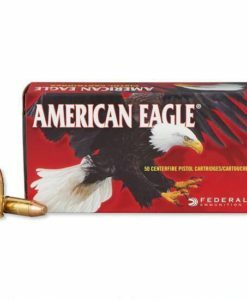 These 140 grain point soft point bullets are optimized to provide 2x expansion with over 75 percent weight retention on shots inside of 50 yards and out to 200 yards. 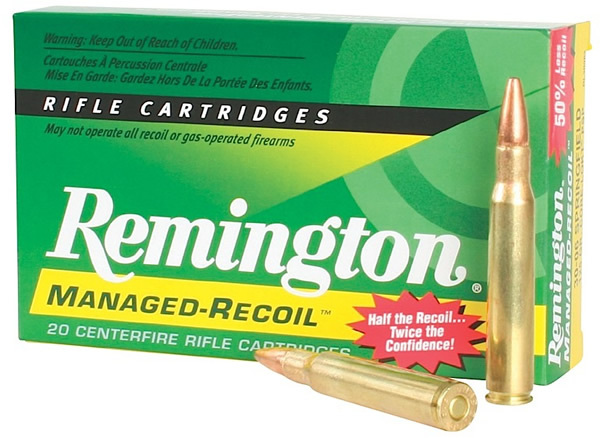 The end result is a high performance bullet optimized to provide the on game results you’ve come to expect from Remington Ammunition with just half the felt recoil.